The Daily SPUF Thread Hits 10K Replies! It’s an achievement 3 years, 3 months and 26 days in the making…the Official Daily SPUF thread just received its 10,000th reply! That’s 1213 days in total, which coincidentally is the name of the first indie adventure game I ever played and highly recommend to any fans of the genre. There are some shenanigans regarding post deletion, and whether the OP counts as a post, but one of these is the contender. The 10,000th post came on the 667th page (assuming you’re using the archaic ’15-replies per page’ default setting. It’s 2017! Bump that bad boy up to forty! ), just passing the Number of the Beast. This makes the Daily SPUF thread the only current thread in the main SPUfspace with a quintuple-digit reply count, though overall it was beaten to the punch by two different posts historically. The Metal Market thread, one of the oldest trading threads still alive on SPUF, actually predates the Trading subforum and was migrated over after its creation. The other contender is CP_Freight, one of my favorite itsurblog threads who was full of enlightened discussion, memorable events, and polite congeniality to the end. It was made by iGamr and had over 10K posts when a moderator made his bimonthly visit to SPUF, deleted it, and resumed being AFK until next month. Jerk. Why can’t all the mods be as chill as Fish-E? 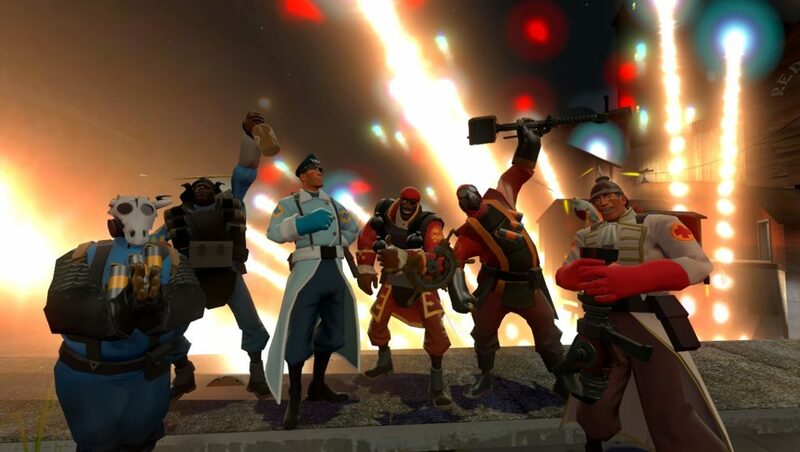 Due to the thread’s longevity, and the absolute refusal of the moderators to grant us a dedicated off-topic thread, The Daily SPUF thread has pulled double-duty as a place for SPUFers to gather and discuss things that may or may not relate to TF2. Clicking through the early pages of the thread, you can find some old memorable usernames like Junko, Trebel, stamda, Huff, and XYTWO. 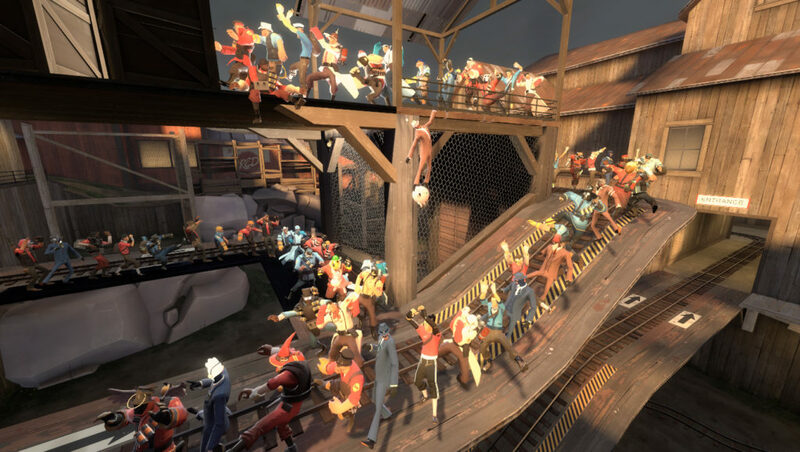 The first article to be published and announced after the thread’s creation was A Comparison of Scout Secondaries. Fun fact: I actually posted the thread about two weeks earlier but I chickened out and deleted it before it had any replies, because this was during an era where mods were very quick to ban for off-topic content. Our most frequent posters, as of hitting 10K replies. More than half of this list has also submitted guest articles and videos! The Daily SPUF wouldn’t have gotten this far without our readers. Back in 2013, when I was a relative newbie on SPUF, I was consistently impressed by the writing ability of the SPUF regulars. 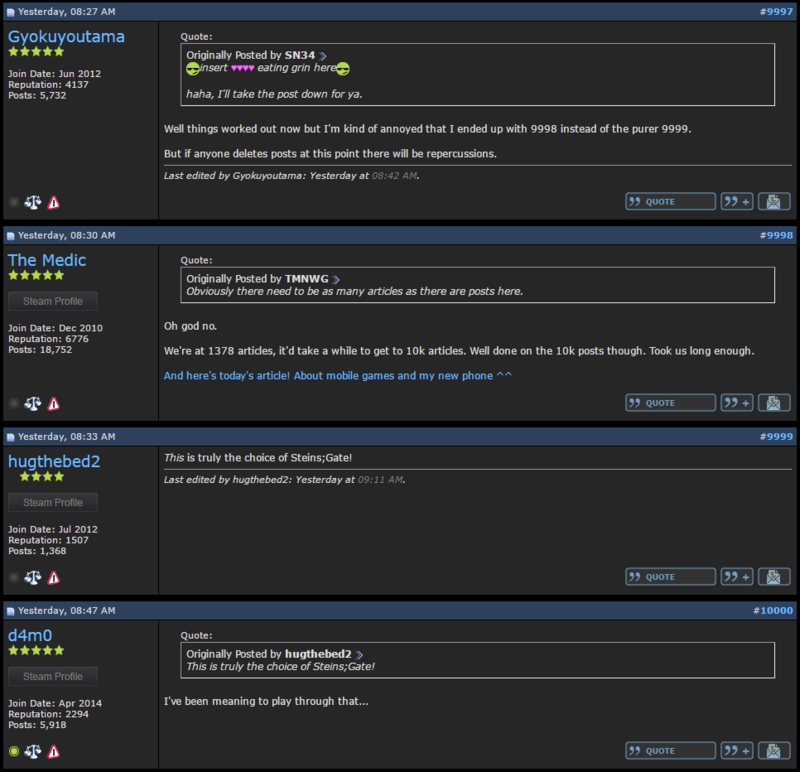 You guys were dedicated and insightful, constantly posting amazing stuff in transitory, soon-buried forum posts. Medic and I wanted to create a place where SPUF’s passion could be polished, illustrated and read by an enduring audience, but even we couldn’t have predicted how much content we’d all create. Articles, videos, images, podcasts, and more to come. Thanks for reading, writing, and commenting everyone! Hooray for 10,000 replies, and here’s to 10,000 more! Next Next post: Widowmaker Vs. TFClassic Sniper: Who Would Win?